Why Have a Patio Installed? Have you been thinking of ways to improve the outdoor experience at your home? A patio may be the right move for you, and there are several attractive reasons to choose one over other outdoor enhancements. Some of the reasons include; space for entertaining, added value to your home, more budget friendly than decks, low-maintenance and durable with long lifespans. We have broken down some of these attractions of having a patio installation to help you decide if it’s right for you. Get more use out of your backyard with a patio that is perfect for hosting barbecues, birthday parties, and almost any other event while saving you from indoor messes. Add some outdoor furniture, a grill, fire pit or even a hot tub to really give your patio a draw. If you are feeling fancy with your patio design you can even have stone grill & fire pit permanent fixtures built in. When it comes to enhancing your outdoor spaces, maintenance is something that must be considered. 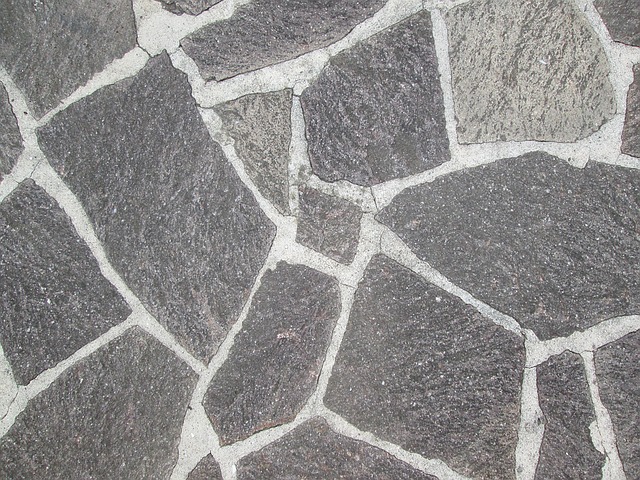 As you might already assume, stone or pavers are far more durable than wood and require very minimal maintenance once every two to three years at most, while wood needs to be sealed or stained almost yearly and occasionally needs boards replaced. Aside from maintenance the durability of a patio can make it last over 20+ years withstanding heavy rains and extreme temperature changes. Patios are typically cheaper to install than decks. A deck, according to this article from HouseLogic, runs an average of around $33 per square foot to install, while a patio will run you an average of around $15 per square foot. Aside from installation costs due to the maintenance and durability factors, a patio is more likely to improve your homes value with the average home value increase of around 12% while a deck being closer to 10% on average. The low cost combined with the high return and usefulness, make installing a patio a no brainer when it comes to yard improvement. If you or someone you know are interested in having a patio installed, we can help! 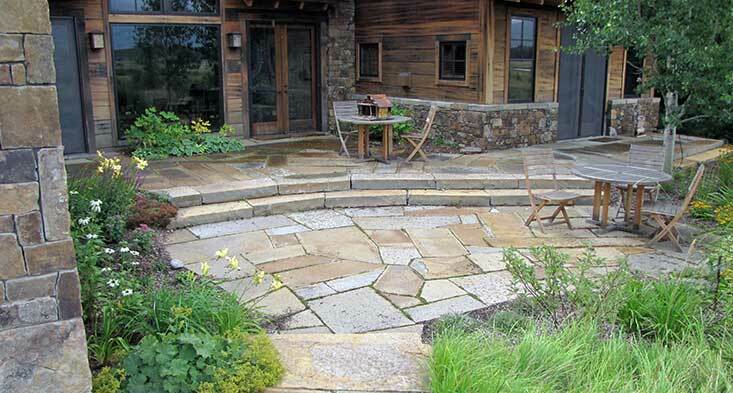 Check out our page about our paving and stone landscape offerings here to learn more. This entry was posted in Landscaping Blog on July 18, 2018 by gliffen.